The Chicago Bulls have been irrelevant on the broader NBA stage for some time now. Primarily due to a lackluster front office situation, the days of Jimmy Butler and postseason contention have morphed into bottom-feeding status. 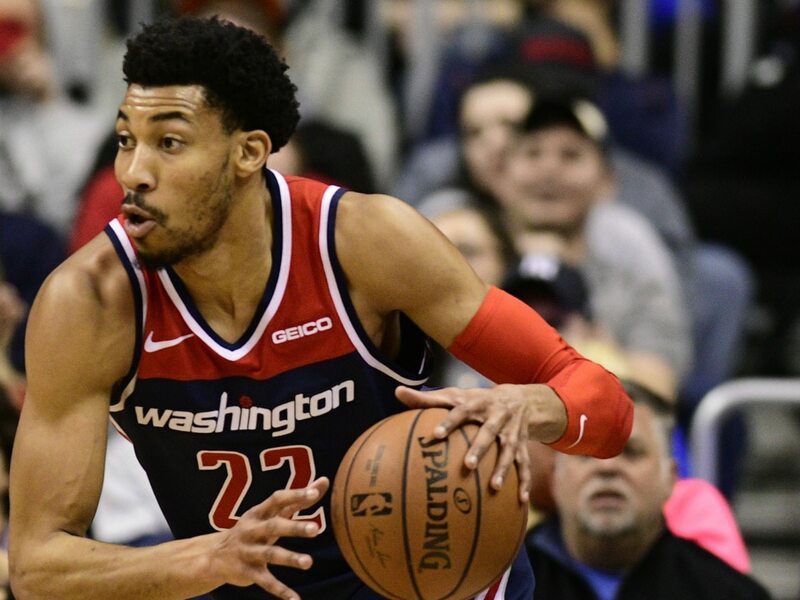 While Wednesday’s deal to bring in Otto Porter Jr. from the Wizards for Jabari Parker and Bobby Portis won’t make Chicago instant contenders, it certainly is a step in the right direction. Earlier on Wednesday, we focused on Gar Forman going away from the grain we’ve seen far too often from rebuilding teams. Instead of moving bloated or expiring contracts for cap relief, why not go out there and add someone of substance? Maybe a player that can be part of a longer-term rebuild. It’s in this that Parker’s contract should’ve acted as a boon for the Bulls. Said deal boasts a team option for next season — pretty much making it an expiring deal. It’s valuable in today’s NBA. Instead of moving said asset for financial relief or draft picks, make it work for your team in a concrete manner. In Porter Jr., the Bulls add a 25-year-old player that both the Brooklyn Nets and Washington Wizards thought was worth a four-year, $106.5 million deal less than two calendar years ago. Brooklyn had signed Porter to a restricted free agent offer sheet — only to see Washington match it days later. Based on Porter’s production, the contract might be a bit bloated. He’s averaging a three-year low 12.6 points and 5.6 rebounds to go with a 46 percent mark from the field. Porter is also shooting a robust 37 percent mark from three-point range and is a plus-level defender. This is the type of upside the Bulls should’ve been looking for over the past few weeks. After it became obvious Parker was not going to be a fit in Chicago, retaining him for the remainder of the season made no real sense. Instead of picking up another expiring contract (say Kentavious Caldwell-Pope), the Bulls added a relatively young player to their core group. It might have come at the cost of dealing Bobby Portis, but he was set to become a restricted free agent this summer. In no way is the Bulls’ front office out of the dog house following this trade. But we have to give credit where it’s due. This was one heck of a trade for Forman and Co.